Cladding is a modern building material usually constructed from steel with a plastasol or treated painted finish. 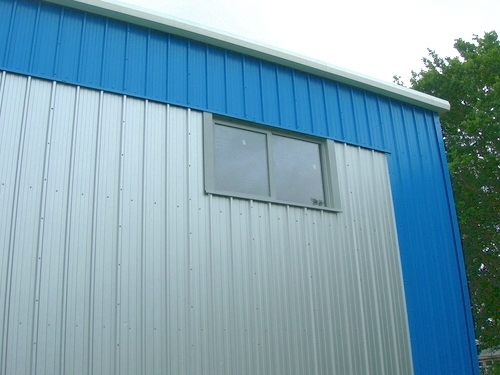 Cladding is a cost effective way of weathering the walls and roof of a building. 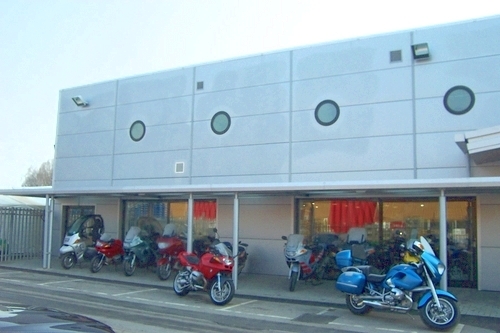 Existing buildings can be modified to accept cladding to visually enhance or provide better insulation and weatherproofing. Cladding can be either in its most basic form a single skin lining which would accommodate for an external shelter. Alternatively most cladding systems are insulated to enable buildings to be constructed to achieve necessary insulation standards. Cladding can be of a profiled or flat finish. 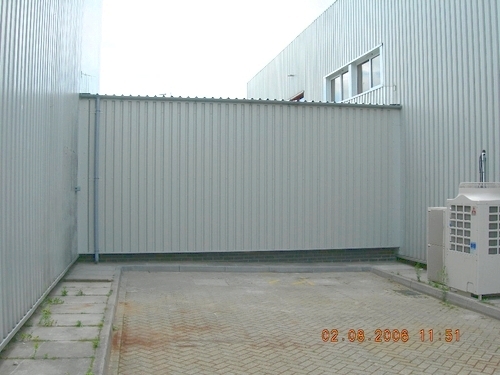 The flat finish is normally part of a composite cladding system to give the panels strength in this configuration, whereas profile cladding is strengthened by the actual profile in the steel which is conjunction with the flashings can achieve a flexible solution for most commercial building configurations. For further information on Cladding, please contact us.